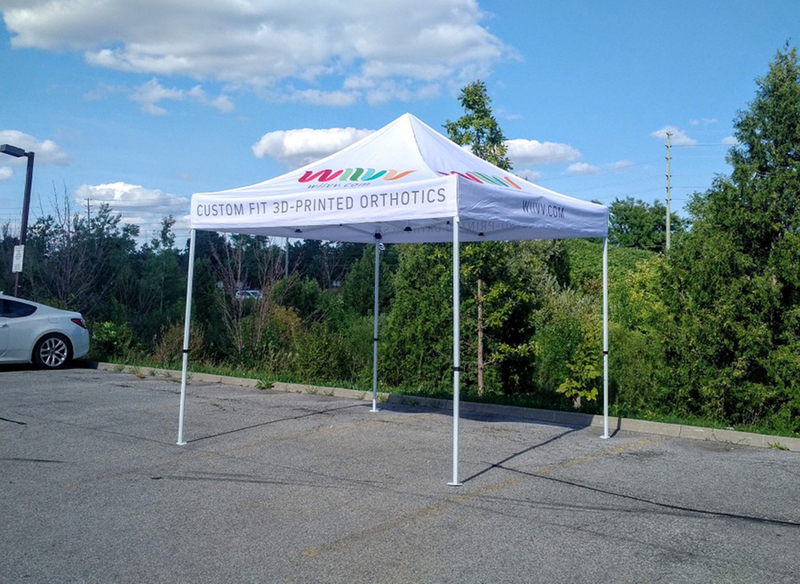 Starline tents offers a wide range of durable custom-printed tents that make the perfect addition to your next trade show or promotional event. 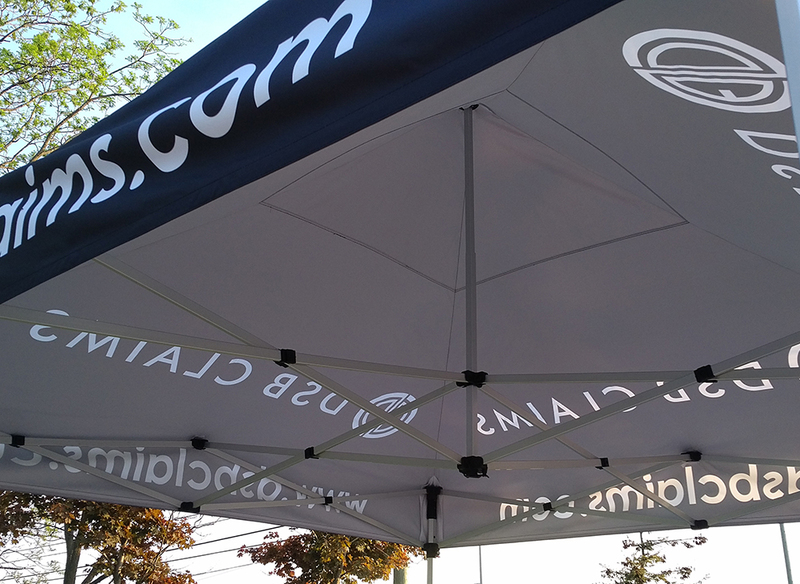 Featuring EZ-UP technology, setting up your new tent is easier than ever. 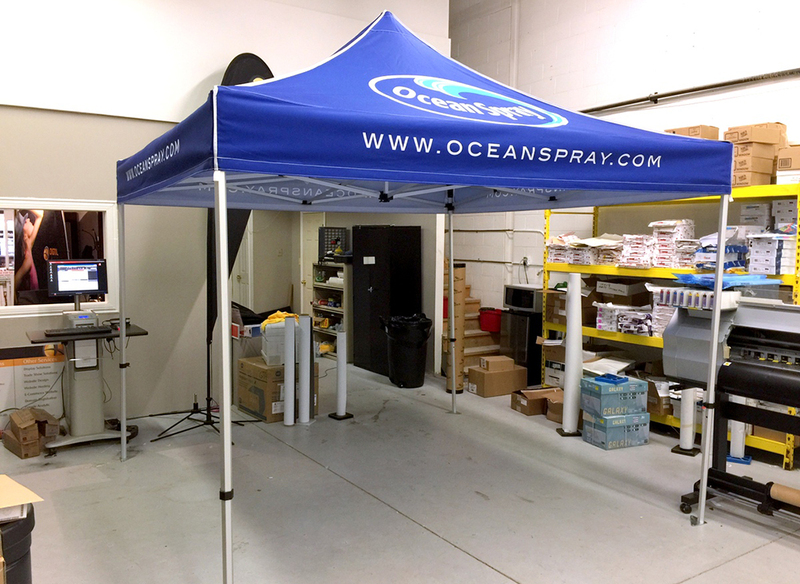 In just a few minutes, you can have your entire trade show booth set up and ready to go. 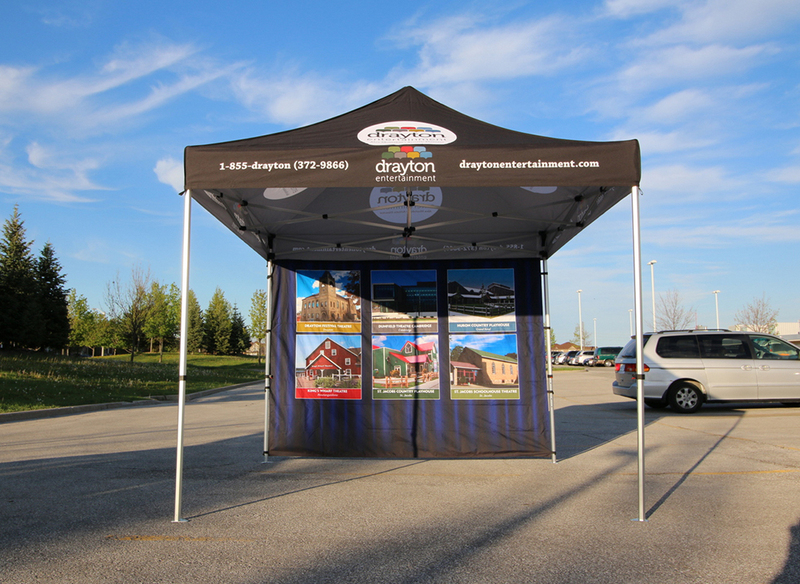 Custom tents are powerful marketing tools that help set your business apart from the competition. 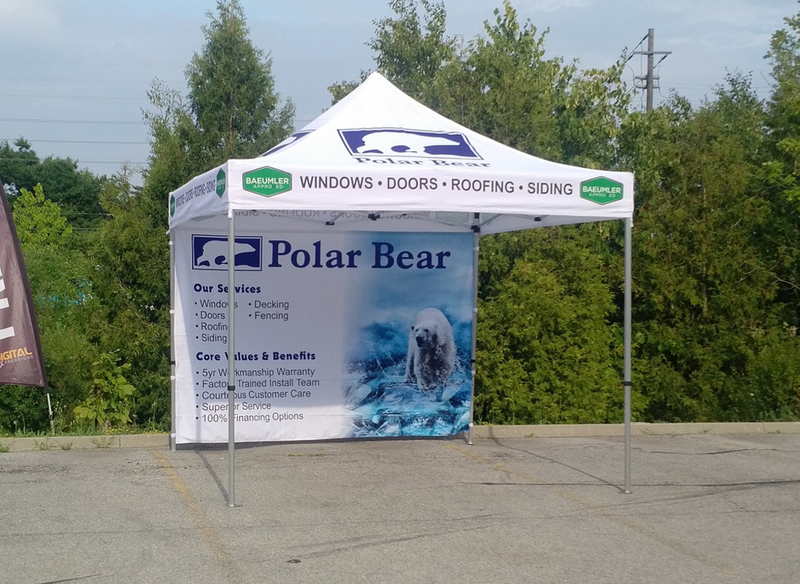 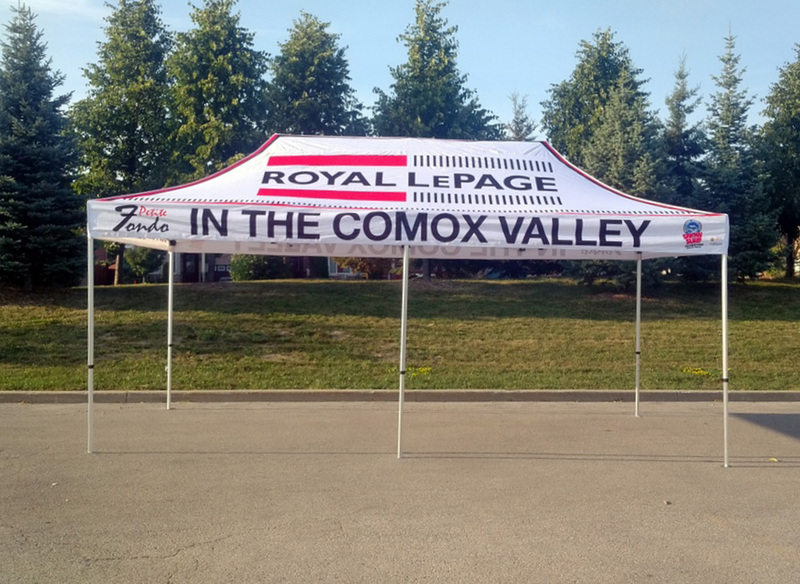 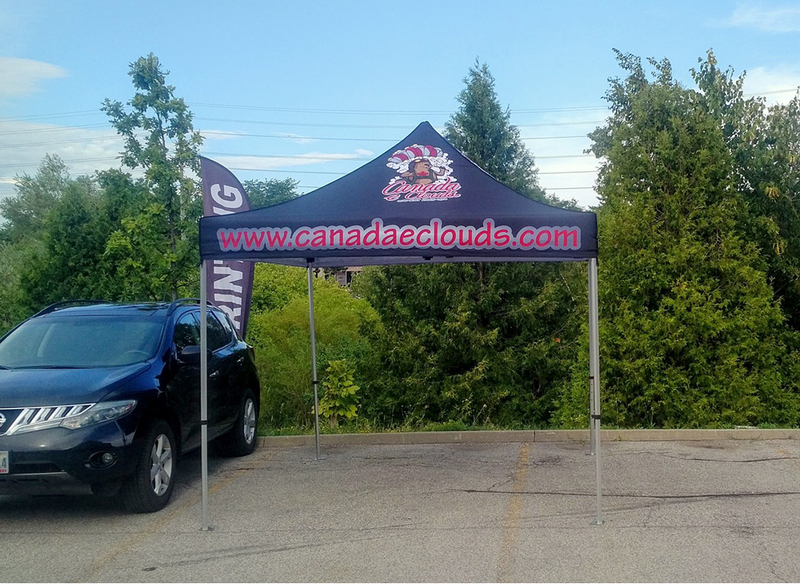 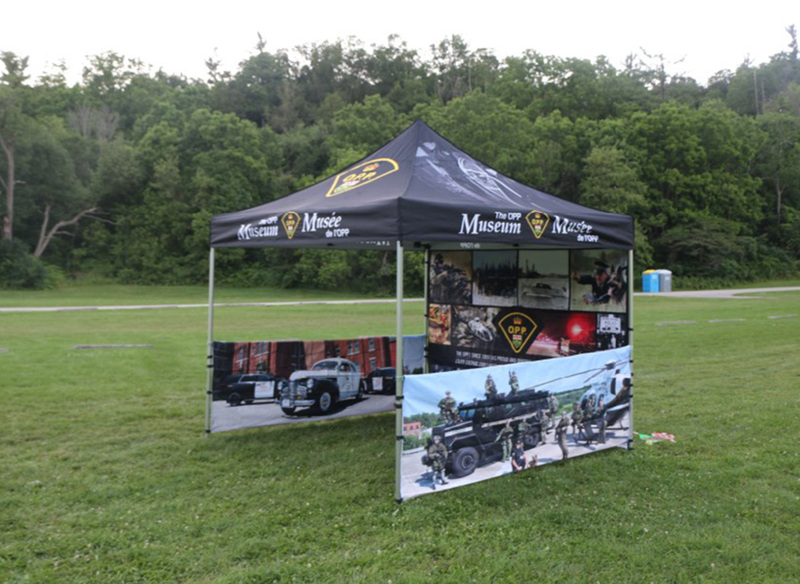 Whether you use custom-printed advertisements or print your logo and branding on your tent, potential customers and clients are going to notice a high-quality tent and will be drawn to your trade show booth. 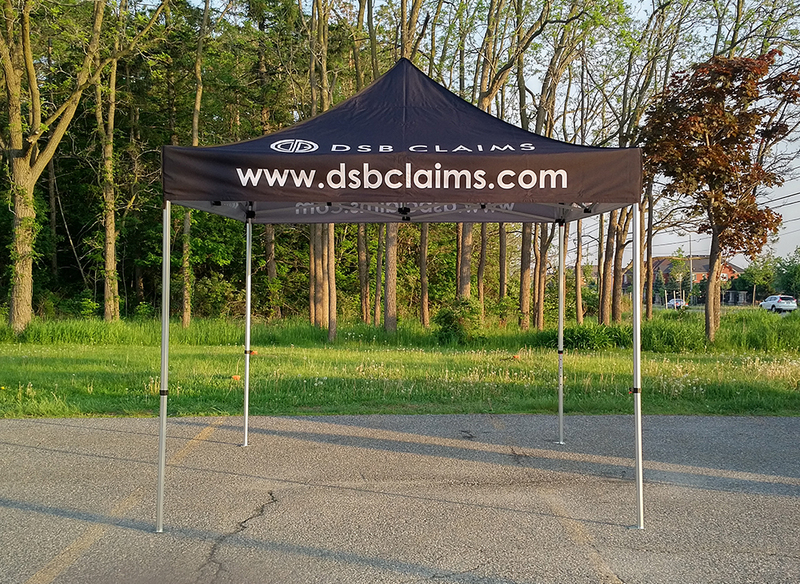 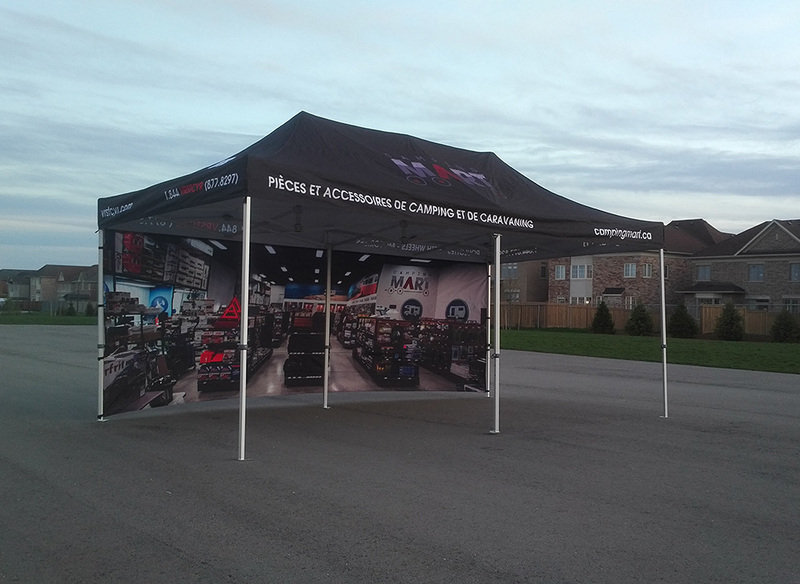 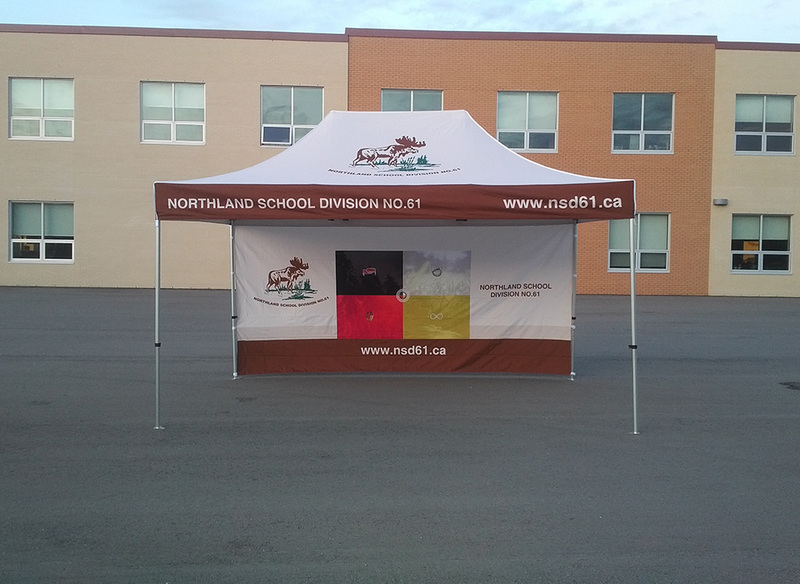 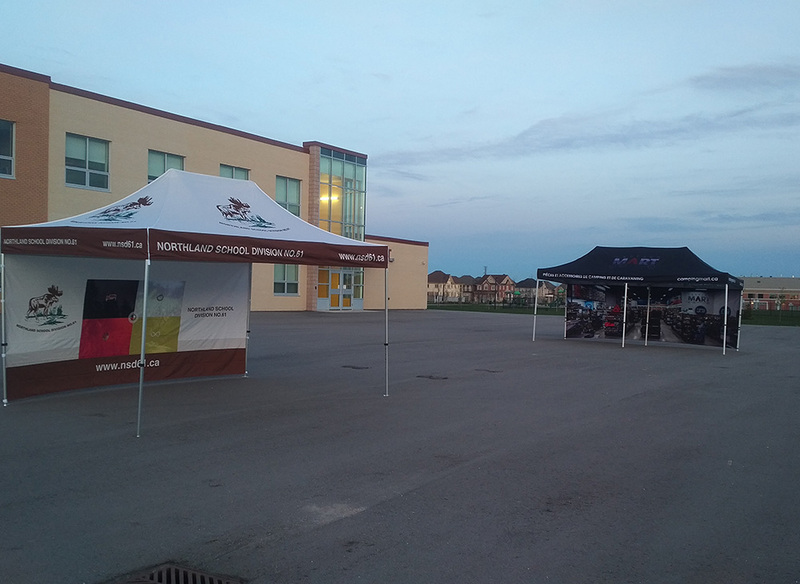 Make an impact and display your brand with pride with a beautiful custom tent. 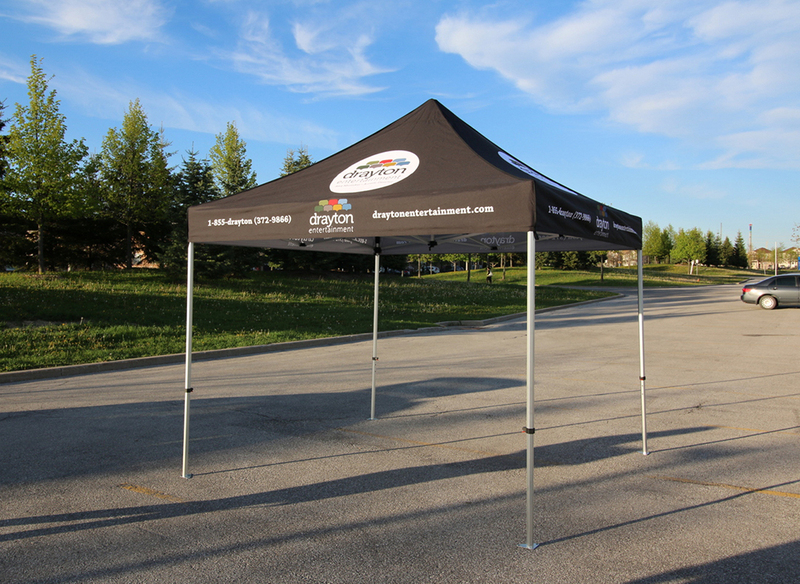 The team at Starline Tents is your source for all of your custom tent needs. 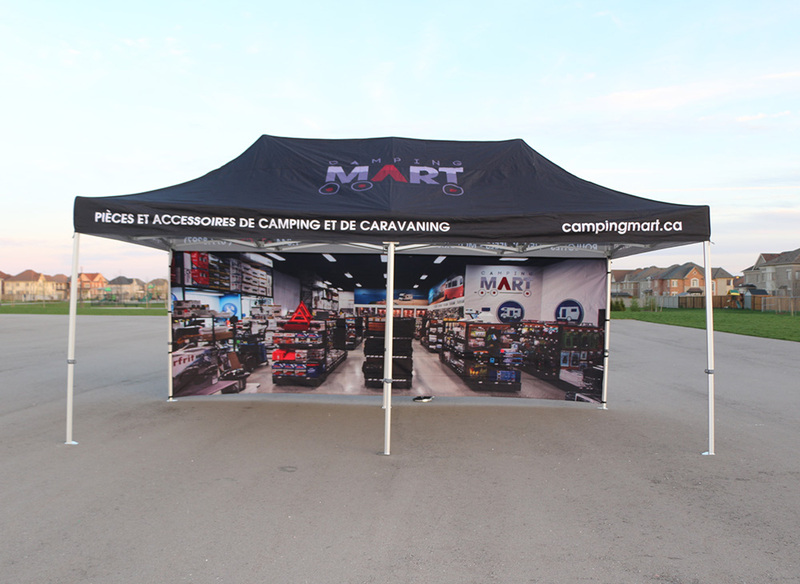 We offer custom printed EZ-UP tents, inflatable tents, beach tents, spider tents, camping tents, party tents, canopy tents, and so much more. 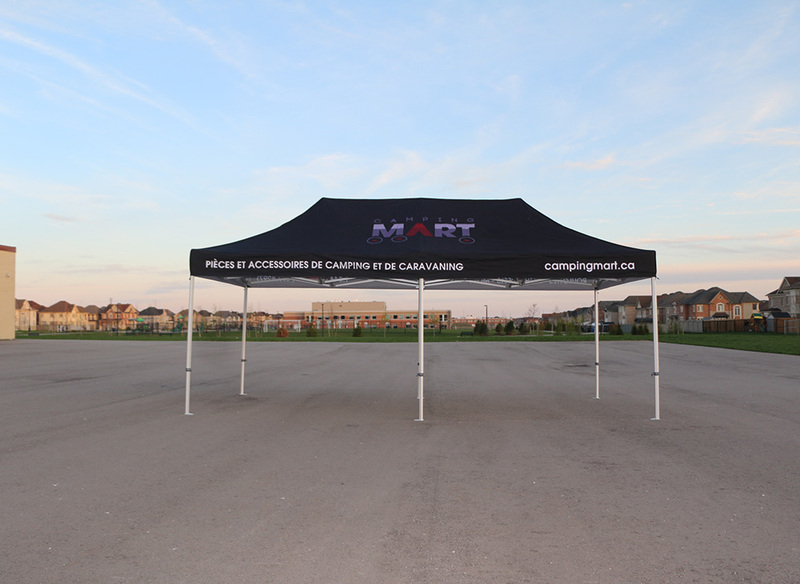 With so many tent options, you know we have just what you need. 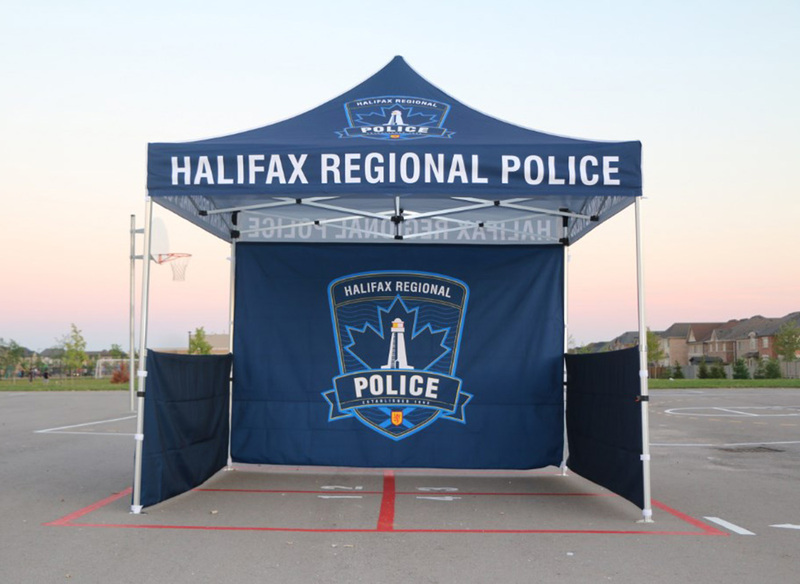 All of our custom printed tents are made of extremely durable materials, allowing you to transport your tent without risking damage. 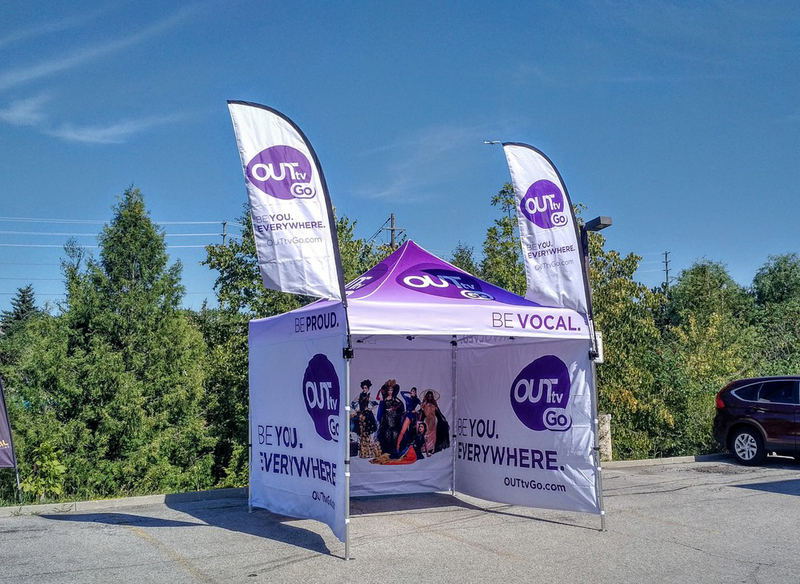 It also means you can use your tents at a wide variety of venues, including outdoor marketing events. 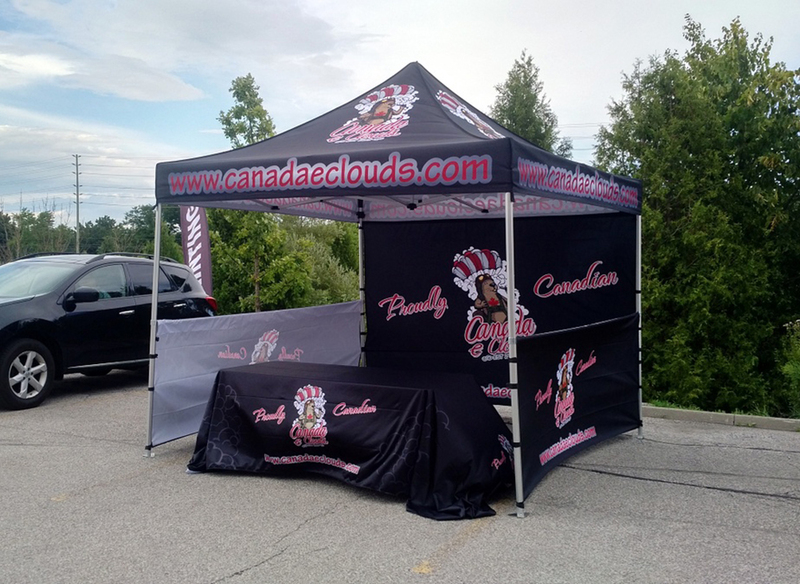 Finish off your tent with industry-leading accessories, which you can find in our incredible custom tent packages. 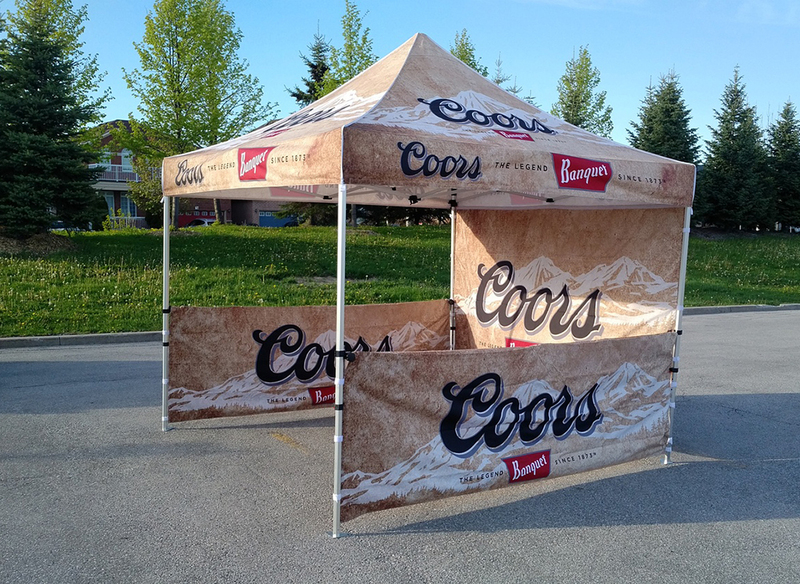 With three packages to choose from, you’ll have everything you need for your next event. 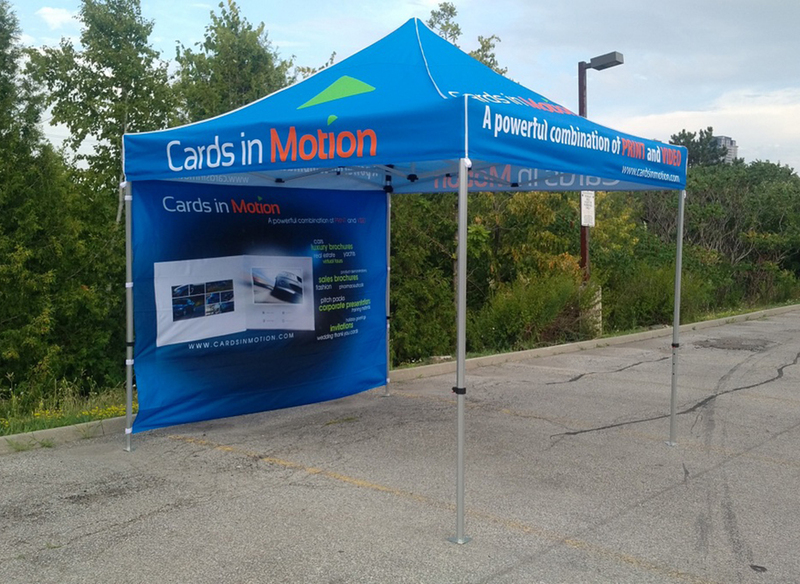 Don’t go another trade show without standing out to your potential customers. 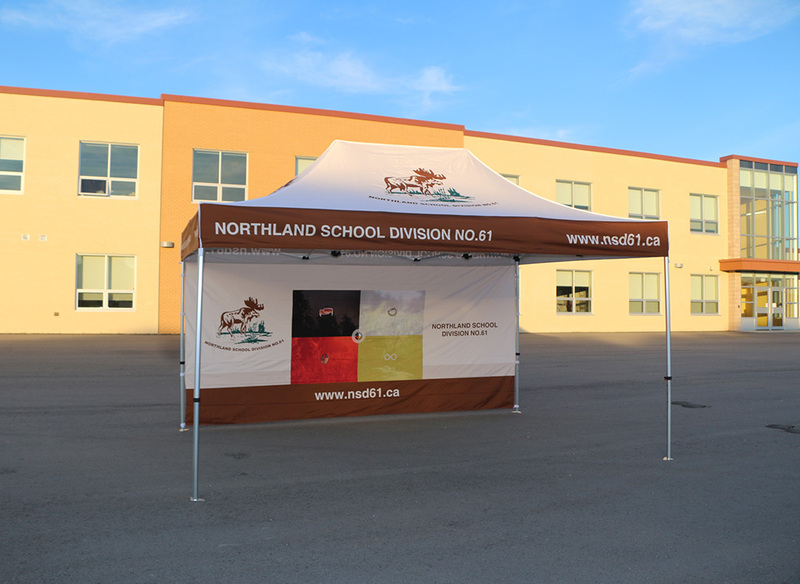 By pairing a stunning custom tent with our other trade show products, you can effectively market your brand and business. 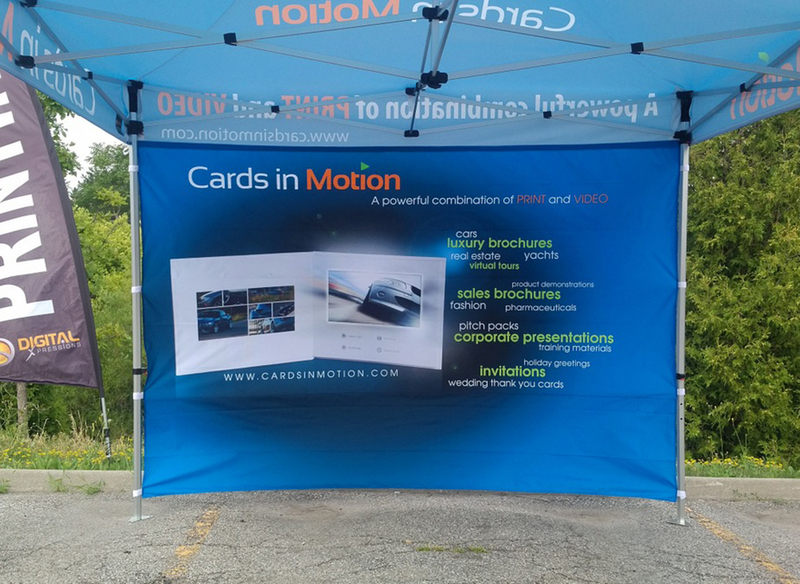 The team at Starline Tents is ready to help you transform your promotional marketing with high-quality, custom products that meet your exact business needs. 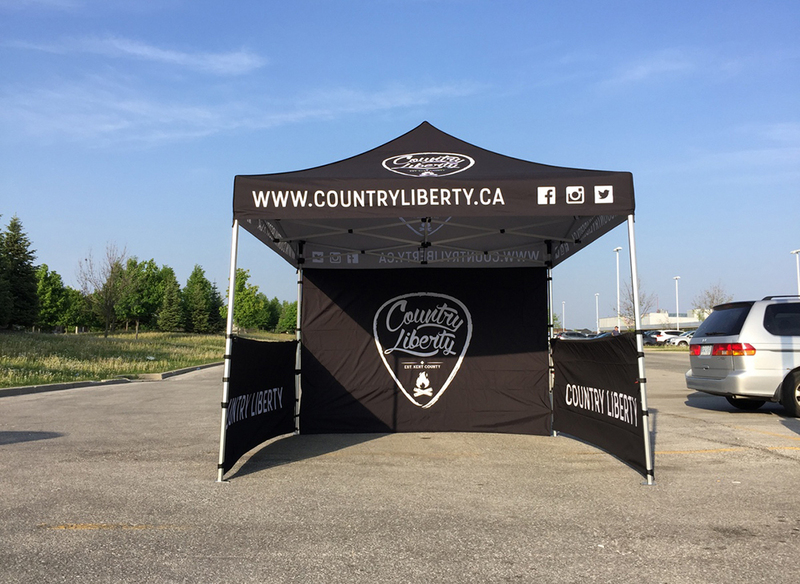 For more information about our high-quality custom tents, contact the team at Starline Tents today.